In commemoration of BTPP’s ten year anniversary there will be special events throughout the year – all created with you in mind. This Month the founder of Crossroad Veterinary Hospice, Dr. Ellen Laframboise, will be our guest speaker. Dr. Ellen will speak about the history of Crossroads and her unique credentials, which make her one of a few practitioners in Michigan with the advanced certification and training required to provide end of life care for our beloved companions. Another special thing about Dr. Ellen’s practice? As a mobile vet, she travels to you to care for your companion and to support you, calmly and compassionately, every step of the way. Dr. Ellen will also share some of the greatest lessons learned along the way from her clients. I have had the privilege of listening to Dr. Ellen on a variety of occasions, and I can say with certainty you will love her – Dr. Ellen’s knowledge, kindness and compassion will inspire you. Visit her website to learn more: crossroadsvethospice.comSpecial Start Time:6:30pm. Dr. Ellen plans to be finished with her talk and questions by 7:15pm. We would start our meeting after Dr. Ellen’s presentation is completed. When you rsvp, please note whether you can arrive at 6:30pm for this special talk. April Meeting speaker is Dr Micky Golden Moore. 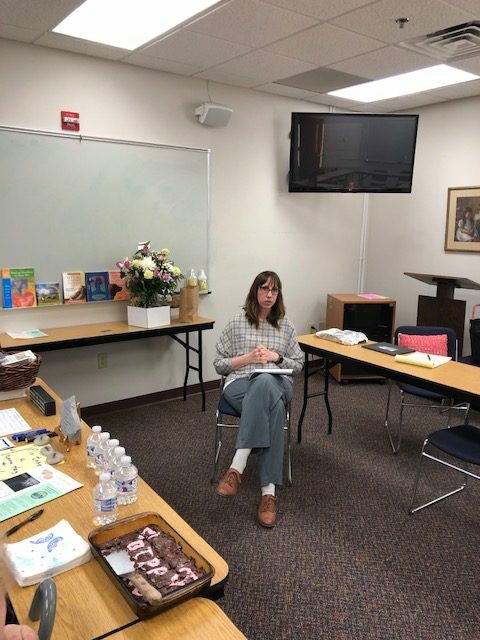 Topic: “The Healing Power of Effective Listening.” With over 30 years of experience in the field of Speech Communication, Micky has integrated these skills in her work as a chaplain and grief support counselor. This presentation will weave poetry, theory and practical guidelines to help attendees and their loved ones better understand the power of effective listening in the healing process. 6:15pm arrival for Special start time of 6:30pm. RSVP required as seating is limited. The btpp support group meeting will begin at 7:15 pm and will conclude at 9:00pm. Please visit our contact page to email or phone your queries and rsvp. 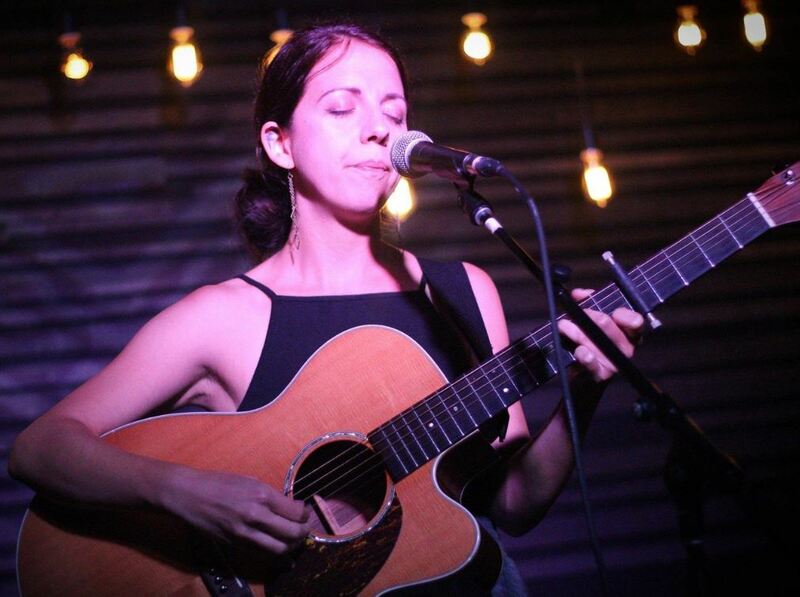 Award winning Emily Rose http://www.emilyrosemusic.com will be performing songs with Tony Merlo. Please make sure to RSVP to attend the meeting as space is limited. 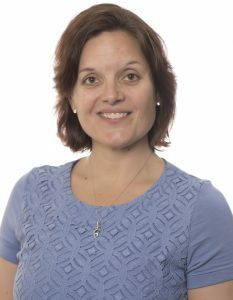 Tricia Stehle is a psychotherapist in private practice in Saint Clair Shores . This year (2019) marks her 25th year working in the field. She holds a Bachelors Degree from Eastern Michigan University, and a Masters Degree from the University of Michigan. She specializes in the following issues : Grief and Loss, Eating Disorders, ADHD related concerns, and Bullying . But by no means -is this all that she works with. 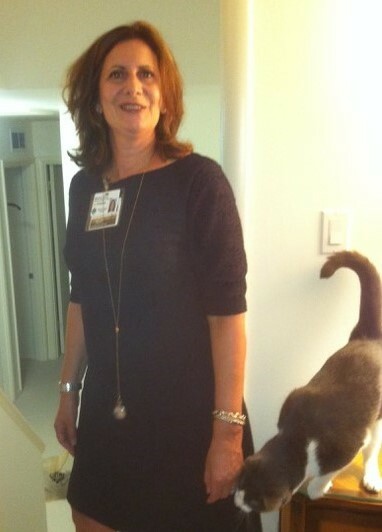 In late 2015, Tricia and her husband were faced with the grueling decision to have to put one of their two cats down . Ricky was suffering from kidney disease . 6 weeks later , his sister ( and littermate ) Lucy died essentially it is believed , from a broken heart. These 2 cats had been with Tricia thru graduate school, and so many transitions in her own life over the course of almost 18 years . 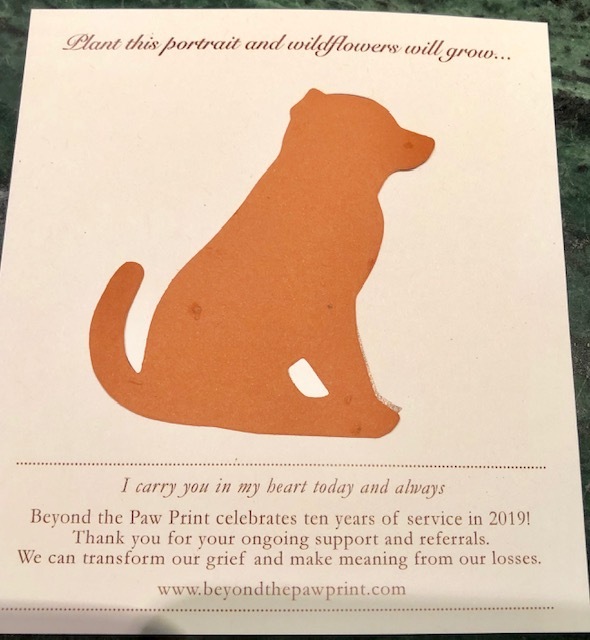 Having dealt with that grief – a grief that no one really talked about , she met Micky, and made the decision that she wanted to become more versed in pet loss, and the unique grief that it entails . 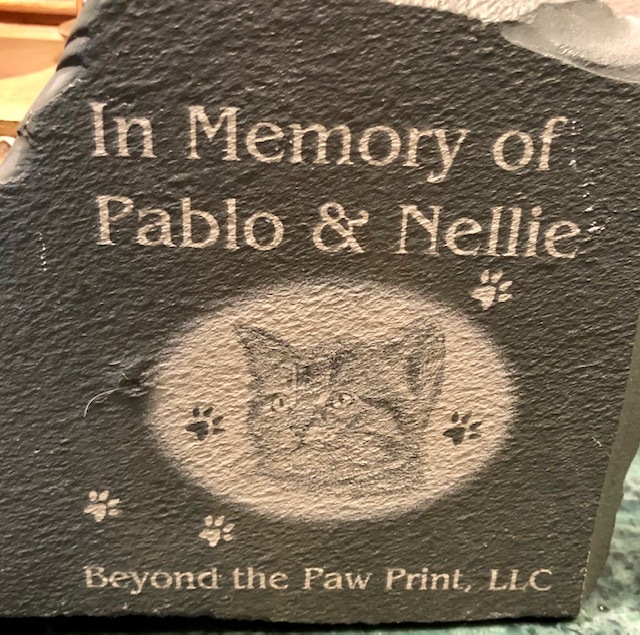 Since then, she and her husband opened up their hearts to Leia and Sylvester their current fur babies- and Tricia has made it a continuing career goal to continue her own education in the area of pet loss, and has helped many do – just that . Celebrating 10 Years In 2019! 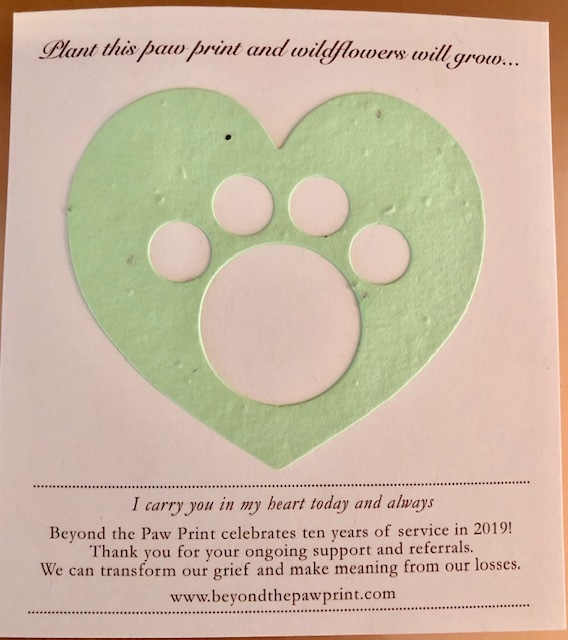 Dear All: Beyond the Paw Print turns ten in 2019! 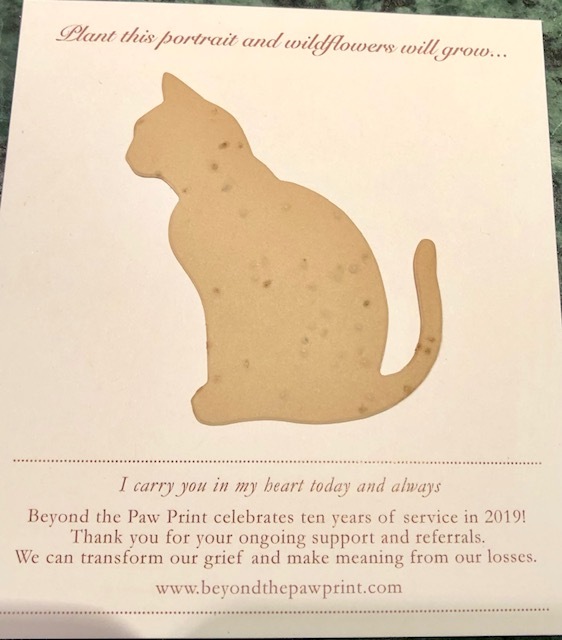 Yes, ten years of serving the pet loss community and it is all thanks to you, past and present attendees of the support group meetings…In addition, this organization would not exist without the word of mouth recommendations of veterinarians, veterinary staff, friends, family and colleagues. I appreciate your inquiries and continued support, all of which reinforce the belief that there is a continued need for this unique form of support. This group was created to support those grieving the death or anticipated death of our beloved companion animals, aka furry babies. Attendees will find emotional support, compassion, and validation of their grief, in a judgment free atmosphere. It is my hope that Beyond the Paw Print continues to serve the community for many years to come! This year we will also be excited to welcome occasional guest speakers to our meetings. We will do our best to provide information about them ahead of time and we will post a recap of the topics that they discussed and how the meeting went.